Welcome Home to the Queen City! Nicknamed the Queen City, Charlotte and its resident county are named in honor of Charlotte of Mecklenburg-Strelitz, the queen consort of British King George III during the time of the city's founding. 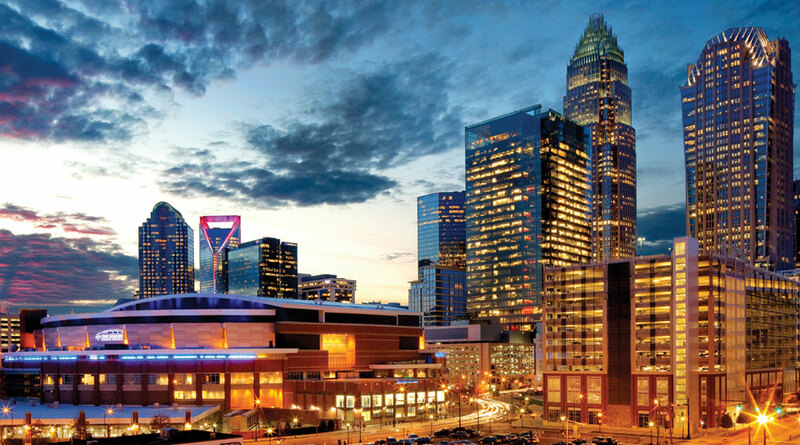 It's no wonder that Charlotte has been named one of the best places for business and careers. Charlotte is the 2nd largest banking center in the United States. The growing city is home to the headquarters of ten Fortune 500 companies including the Bank of America, the East Coast operations of Wells Fargo, Duke Energy, Sonic Automotive, Family Dollar, and Chiquita Brands International. With thriving business centers in several neighborhoods including Uptown Charlotte, Ballantyne in South Charlotte, and the University Area to the East of the city, Charlotte offers plenty of opportunities for professional employment. Residents of Charlotte work hard, and play hard as well. Residents support many local sports teams. The city is the home of the Carolina Panthers of the National Football League, the Charlotte Hornets of the National Basketball Association, the Charlotte Knights Triple-A Minor League Baseball team. 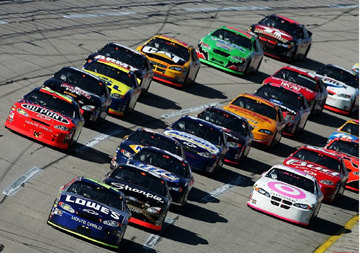 The Charlotte Motor Speedway is located just north of Charlotte in Concord, NC. This venue draws thousands of fans to the Charlotte area for many televised races. The city is also home to the NASCAR Hall of Fame in uptown Charlotte, and the Metrolina Speedway. Carowinds Amusement Park is located just south of Charlotte, providing endless warm weather fun which includes a water park. In 2006, Charlotte became home to the U.S. National Whitewater Center. The unique facilities offer man-made rapids of various degrees, ropes courses, zip-lining, paddle-boarding, kayaking, mountain biking, and hiking. The popular venue hosts music events, and is the official training center for the Olympic Whitewater Team. There is no excuse to be bored in the Queen City!